Everyone has seen hundreds of photographs of Machu Picchu long before they get to see it for real. 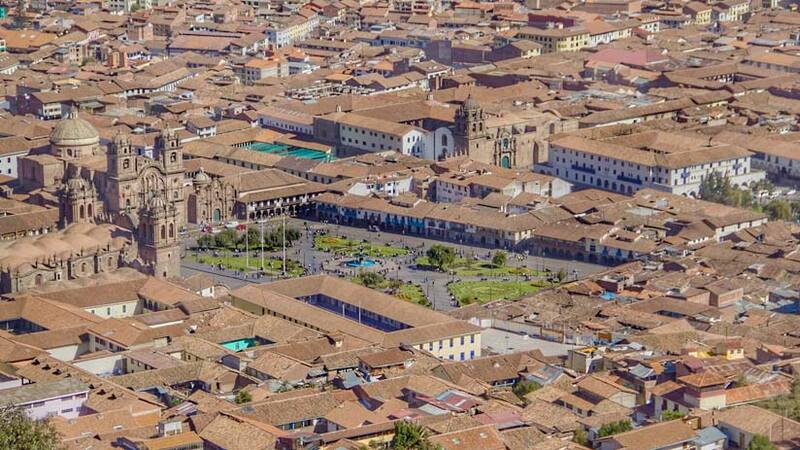 Peru’s most famous Inca citadel belongs to that exclusive little club of true global icons, standing alongside the likes of Ayers Rock and the Taj Mahal as a symbol of wonder and beauty. 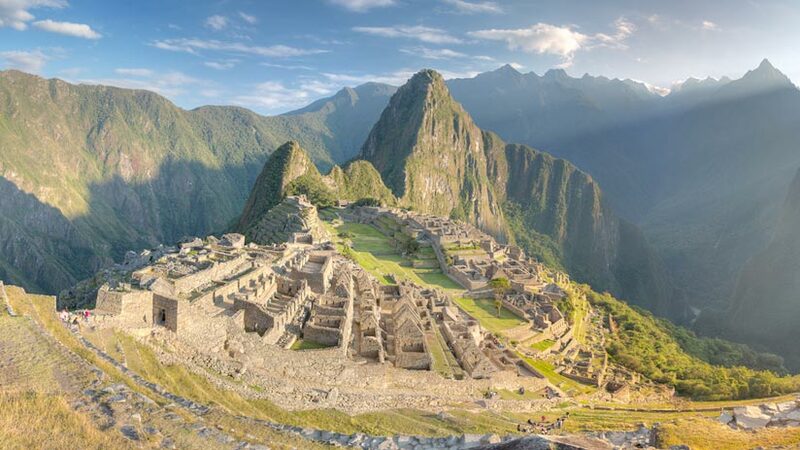 To get the best out of your visit you will need a great Machu Picchu Itinerary. 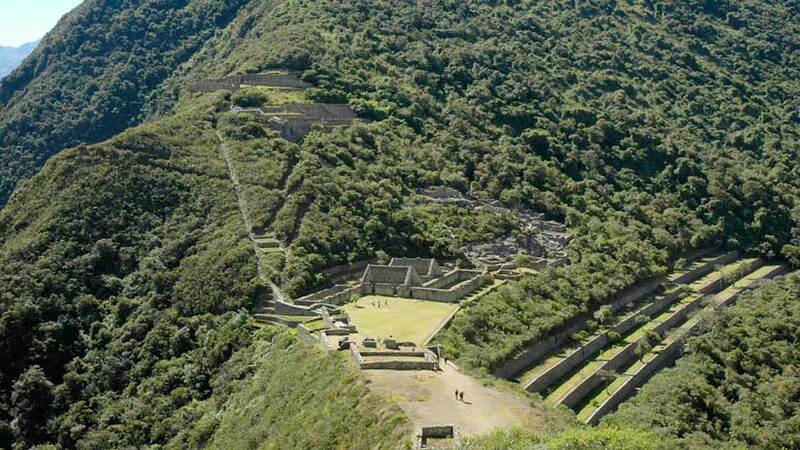 There are many different ways to see Machu Picchu and have the best Machu Picchu tours so you will need to decide how much time you have to see the ancient citadel. 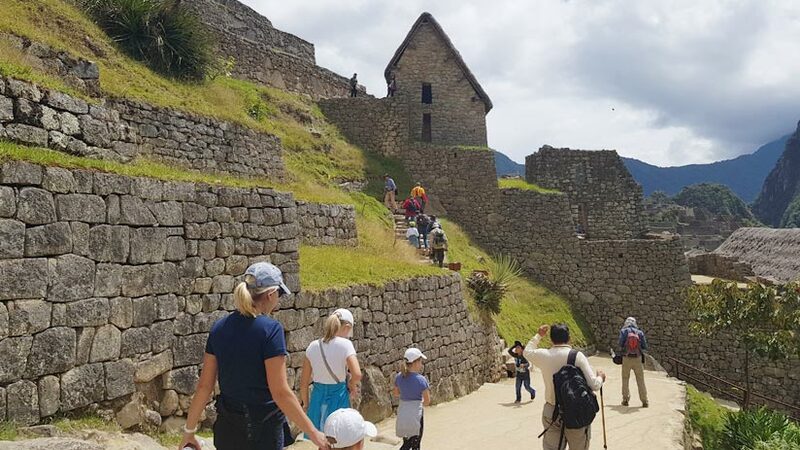 There are many companies in Cusco offering day tours and you will need to do your research on who you choose, but there are many things you should look for and expect on you day tour to Machu Picchu. 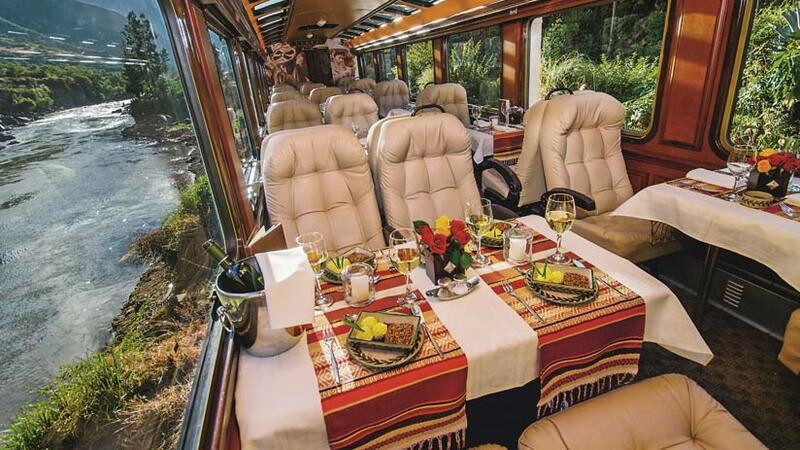 Firstly, with a tour company for visiting Machu Picchu purchase a travel package that should include transfer from Cusco to the train station in Poroy or to Ollantaytambo station in the Sacred Valley. Train tickets to and from Aguas Calientes (which is the station below Machu Picchu), bus tickets from Aguas Calientes and return to the gate of Machu Picchu, entrance into Machu Picchu and a guide for at least 2 hours. Some companies will also include lunch, which if you do not require you will need to advise, and you will get a discount. This is the minimum at tour should include, if they do not include these services look for another company. It is now becoming popular to spend the night and go to Machu Picchu twice. This means that you will arrive into Aguas Calientes by train in the morning of day one, do your tour of the site, the afternoon free and sleep in a hotel in Aguas Calientes. The next morning awake early and see the sunrise over Machu Picchu, spend some free time exploring and the return to Cusco in the afternoon. 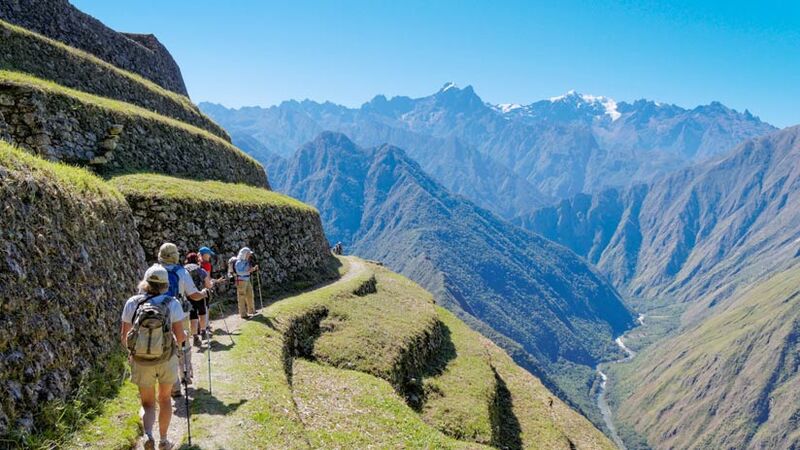 If you love a challenge and enjoy the outdoors than why not experience the Inca Trail which is 4 days and 3 nights. Expect to be well fed, the trail offers 3 luxury hearty meals daily, the breakfast consists of eggs, oatmeal, pancakes served with tea or coffee. There will be a lunch stop, which will consist of a soup or starter, a main course that is generally served with rice or pasta, tea and fruit or dessert. In the evening when you arrive into camp afternoon tea will be waiting for you and later you will receive another filling meal. Boiled water will be supplied to fill your bottles every morning, at lunch and in the evening so take advantage as you will need water when walking. If you think you will need snacks to refuel along the way you can take those with you or there are places to purchase along the way. All trekkers will carry a daypack in this you will carry your daily essentials, like water, camera, sunscreen, insect repellent, raincoat, snacks and anything else you may need. Always remember that you will have to carry your pack so make it as light as possible as the altitude and walking will make everything heavier. Another great trek in the Cusco area is the Salkantay trek, which also ends at Machu Picchu. The trek passes some spectacular scenery and the best of the Andes on this four-day trek. 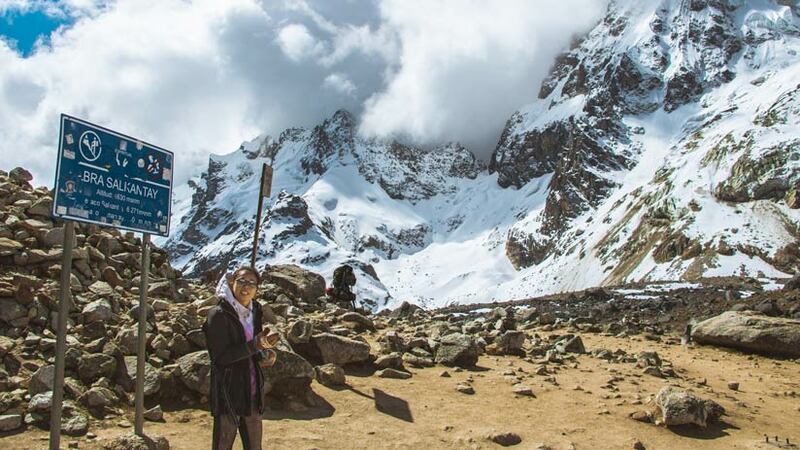 The last afternoon you will walk to the train station at the hydroelectric plant to catch the train to Aguas Calientes, on the last day of this five-day trek you will have a tour of Machu Picchu. Take a look at a four-day trek called Choquequirao (pronounced Chocky-key-rao) this trek does not finish in Machu Picchu like the other treks and hasn’t got the high passes that the other hikes have. Starting at Cachora and continuing along a zigzagging to Playa Rosalina. Then onto Choquequirao, you will return along the path you came to the beginning. On this trek, you will see the most breathtaking scenery and mountains. The last trek we should mention is the Inca Jungle Trail, this trail is a mixed bag of biking, rafting, trekking and zip lining, it starts early on the first day with biking in the morning and ends the last day with an early hike to Machu Picchu, a fun four days for those who like hiking and adventure. Consider a Machu Picchu Honeymoon a great way to start your married life together. There are many luxury hotels and tour that you can do. 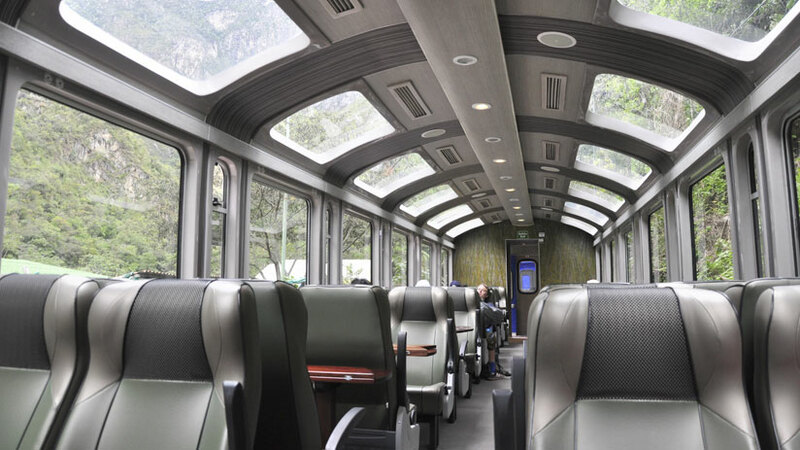 Take the luxury Hiram Bingham train to Aguas Calientes, take the bus up to the Belmond Sanctuary hotel, and be pampered in the most luxurious setting. As you can see when planning a trip to Peru, take the time to research the best Machu Picchu itinerary for your tour to the ancient site. Machu Picchu a memory that will live with you forever. Luxury Travel, Peru Activities, Peru Travel Tips family vacations, machu picchu, travel to peru. permalink.